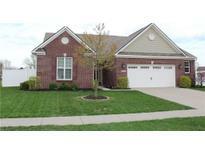 Below you can view all the homes for sale in the Tuscany Village subdivision located in Greenwood Indiana. 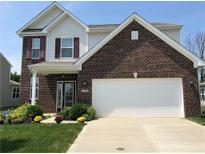 Listings in Tuscany Village are updated daily from data we receive from the Indianapolis multiple listing service. To learn more about any of these homes or to receive custom notifications when a new property is listed for sale in Tuscany Village, give us a call at 317-493-0959. Don't delay immediate occupancy available! 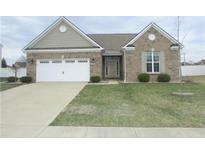 MLS#21633822. Keller Williams Indy Metro S.
All the work has been done! MLS#21630790. IPM Real Estate. Extra windows, upper-level laundry room, & Energy Star Certified. Must see! MLS#21625838. Berkshire Hathaway Home.